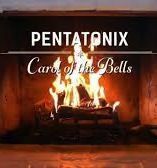 CAROL OF THE BELLS inspired by Pentatonix arranged for an 8pc Brass Choir: 3 trumpets, F horn, 3 trombones, tuba and one percussion. 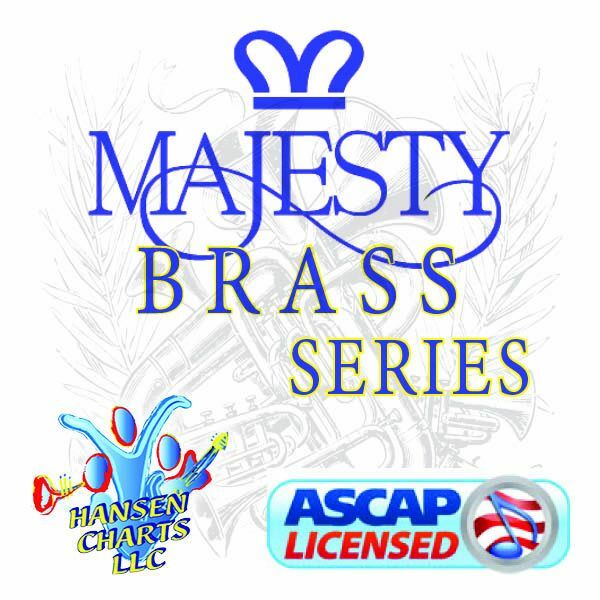 Very much like the vocal version, but with brass. 1:43min.